I already attended the show of e-commerce as digital agency a few years ago but it’s my first time attending the Microsoft experience. 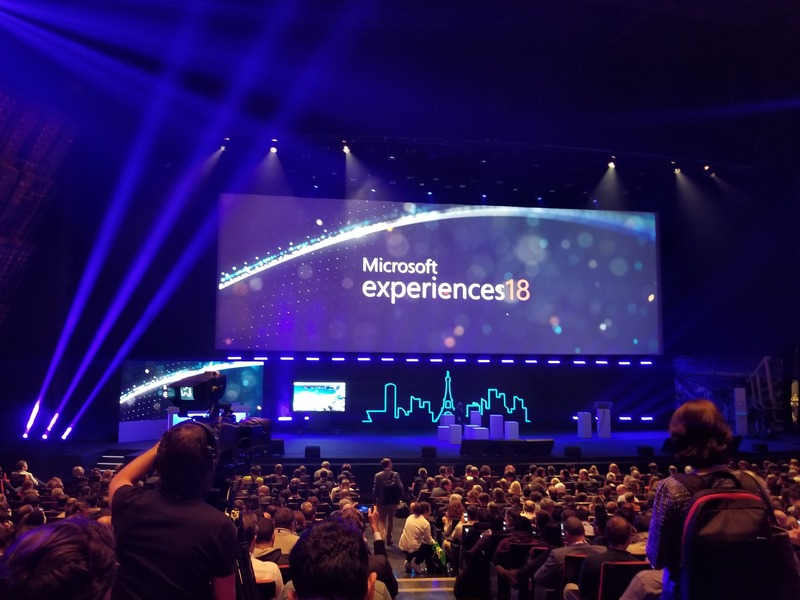 The Microsoft experiences 2018 is the tech event you can’t miss ! It’s the meeting people join to talk about future and innovation ! But specially about Intelligence Artifical and how it makes the life better for companies or how could we use it in our daily life. As themer and digital professional, it’s very important to keep inform about last technologies, because we depend on them. Any technologies evolve, eventually disappear and make way for news. It also allows to anticipate before being lost. 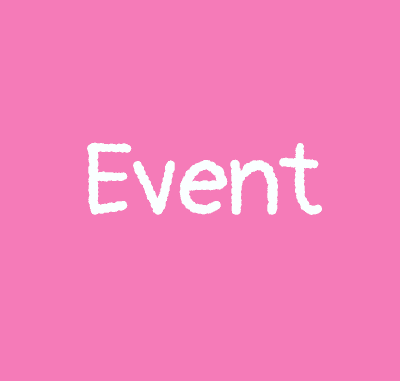 The event lasts two days and each day corresponds to specific themes. During the first day, they also called business day was about companies and the domain of the industry like banking, building, health, digital. There were many talks and conferences about the use of IA in companies and how it allowed them to save time. I was specially impressed by the new technology used by Bouygues with the hat that works like a phone but virtually ! You could see it in my video so you’ll know about what i’m talking about. And i also liked how IA helps people with disabilities and the discussion on the role of women in the tech world. If not i also experimented my first escape game and it was fun ! We played in team and had to solve riddles and we arrived up to the end. The second day also named Technologic day specially was much more concrete because it focuses on the development of applications using IA. So I found this Microsoft experiences 2018 very interesting even if what I saw and learned has nothing to do with what I am doing now. But I was really impressed by the technologies using AI. I spoke and met interesting people from different sectors as well so it was also a good way to improve the networking.